Same pose, same day, two moods. 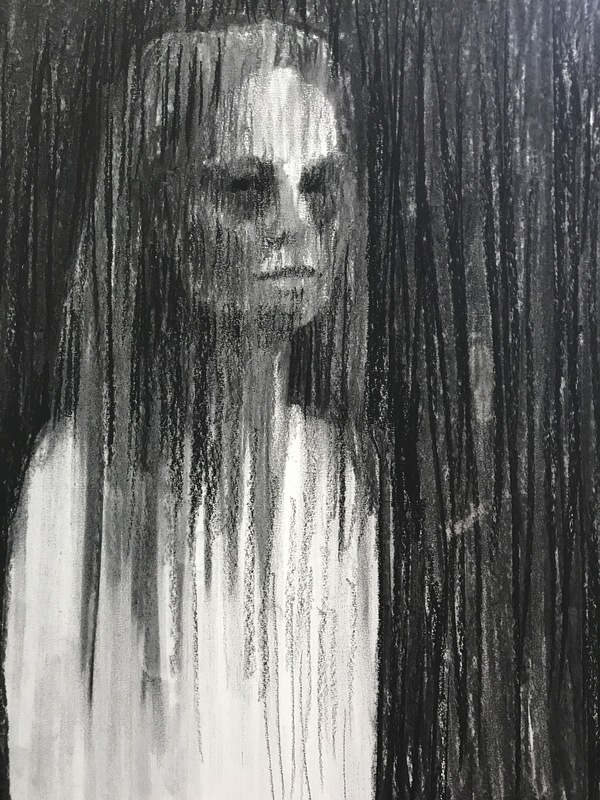 Charcoal on paper. This entry was posted on October 9, 2017 by sallyparnisartist. 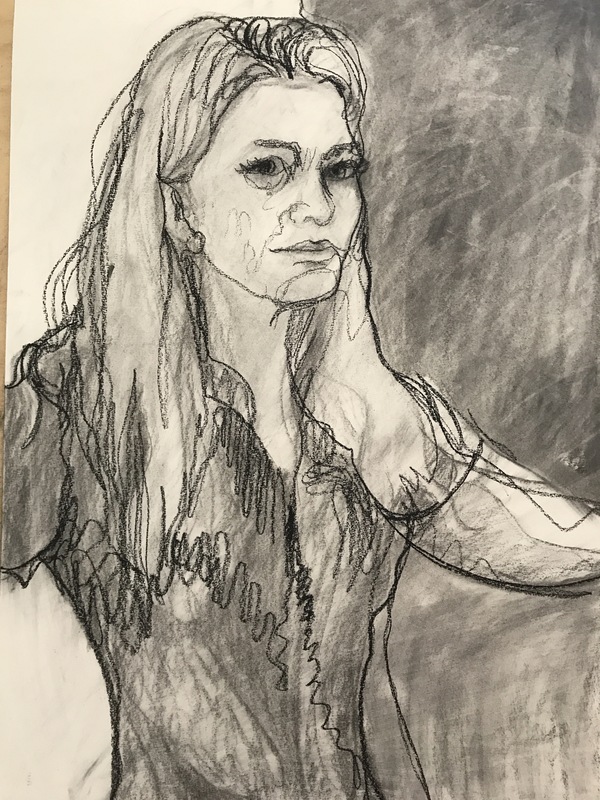 It was filed under Adelaide, Art, Artist, australia, contemporary drawing, daily drawing, Doodling outside my area of expertise, drawing, figure drawing, life drawing, moving figure drawing, observational drawing, Paid work, Teaching and was tagged with charcoal, drawing. I am relieved to see the second drawing! !